A division of #1 Cochran, Body by Cochran is the #1 choice for collision repair and customization in Pittsburgh and surrounding areas. Whether you’ve been in a major car accident, have minor dings and dents in need of repair, or want to makeover your car or truck, you’ve come to the right place. 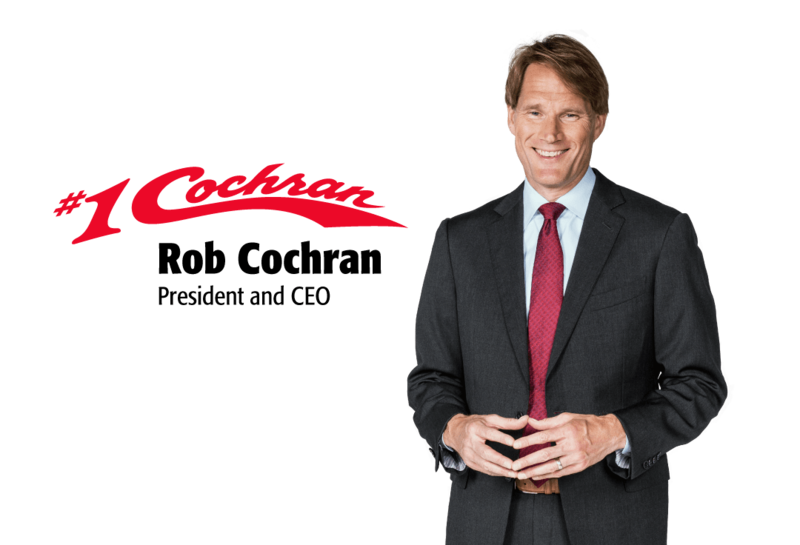 The same transparency and exemplary customer service that have made #1 Cochran the leading auto retailer in Western Pennsylvania also make our body shops the best around. Friendly, knowledgeable, certified, expert technicians, who can handle all work in-house, are at your service at every Body by Cochran location. Even our tools are top-notch. We have all the latest cosmetic, digital, electronic and mechanical equipment on-site or can easily access it at your brand’s dealership location. And we can fix and refine any vehicle and any material. In fact, we have the largest number of aluminum repair facilities in the tri-state area. 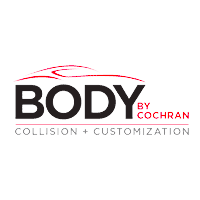 Visit Body by Cochran Collision & Customization today. #1 Cochran is one of the top private dealer groups in the nation. We began in 1965 as a single-point Pontiac dealership and now operate 24 new-vehicle franchises representing 16 domestic and imported brands. We welcome you to visit our showrooms in Monroeville, Robinson Township, Allegheny Valley, South Hills, North Hills, Butler County and Washington County to experience our one-of-a-kind, industry-best, hassle-free Clearly Better Car Buying experience.